When will be The Detectives Club: New Orleans next episode air date? Is The Detectives Club: New Orleans renewed or cancelled? Where to countdown The Detectives Club: New Orleans air dates? Is The Detectives Club: New Orleans worth watching? 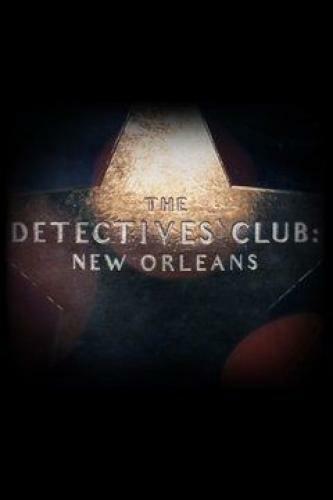 The Detectives Club: New Orleans features a group of retired detectives from New Orleans and the surrounding communities who meet regularly, taking viewers inside their most difficult, high-profile, and emotional murder cases from the 1990's through the 2000's. Bringing the cases to life through powerful interviews and vivid recreations, The Detective Club showcases how dedicated these men and women are to solving the most heinous murders the city has ever seen. Detectives Jimmy Anderson and Joey Catalanotto investigate while the entire police force searches for suspects in the death of an officer killed in the line of duty. After a clean-cut family man is shot dead in the bedroom of his New Orleans home, Detective Barret Morton follows a trail of digital breadcrumbs to a cold-blooded killer with a jealous streak. A pretty hairstylist is found dead of a suspected heroin overdose, but a detective follows her hunch and launches an undercover operation to catch the victim's killer. 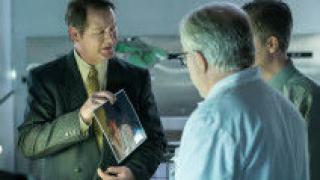 The Detectives Club: New Orleans next episode air date provides TVMaze for you. EpisoDate.com is your TV show guide to Countdown The Detectives Club: New Orleans Episode Air Dates and to stay in touch with The Detectives Club: New Orleans next episode Air Date and your others favorite TV Shows. Add the shows you like to a "Watchlist" and let the site take it from there.